Clickstop has added five new positions to the company’s largest division, US Cargo Control.com in the areas of Sales, Manufacturing, Service, and Marketing, and has also announced a key promotion. 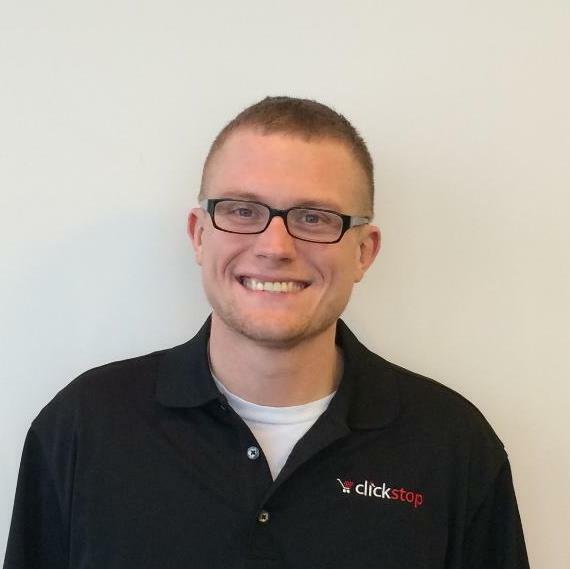 Adam Shouse has joined Clickstop as a Sales Specialist, providing support to the sales efforts of the E-commerce retailer. Beate Raynor and Cindy Tuttle have joined the Manufacturing team. As Manufacturing Associates, Raynor and Tuttle will sew and assemble ratchet straps, cargo nets, and custom tie down products. The Service team has welcomed Bill Borchardt. 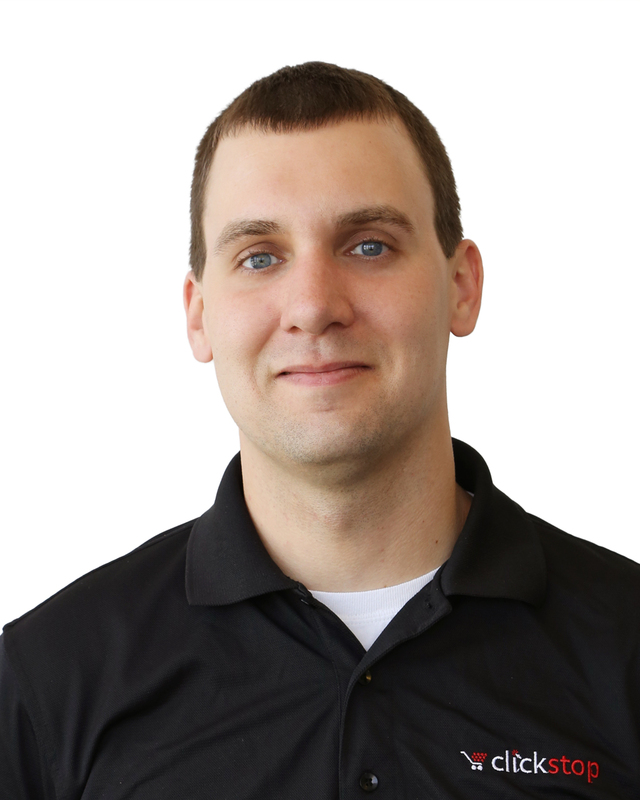 As a Service Specialist, Borchardt will provide expertise and support to customers to improve their buying experience. 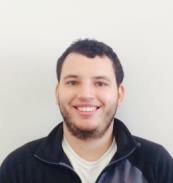 Justin Taylor has joined the Marketing team as a Category Manager. Taylor will be managing online advertising and product categories for the US Cargo Control website. In addition to the new employees, Joe Rauch was recently promoted to Director of Service & Support for the US Cargo Control division. Prior to his promotion, Rauch served as as a Freight and Customs Compliance Specialist. He joined Clickstop in January 2013. Clickstop expects to continue hiring for positions throughout the company in 2015. US Cargo Control is a leader in cargo control industry, specializing in lifting slings, cargo control, rigging equipment and moving supplies. Focused on offering quality products, timely delivery, and outstanding service, customers can shop the company's entire line of products on USCargoControl.com.